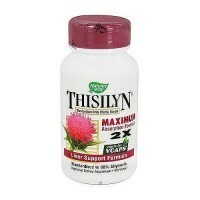 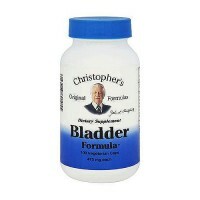 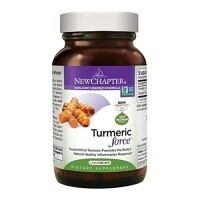 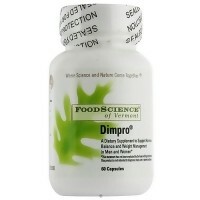 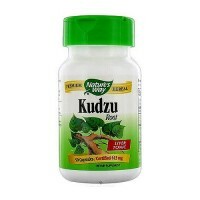 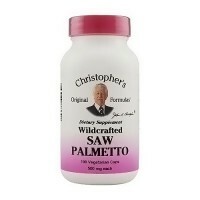 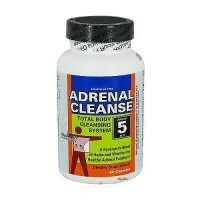 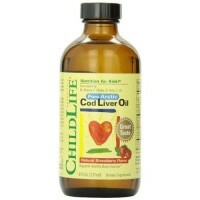 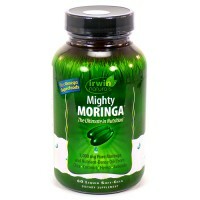 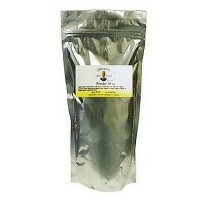 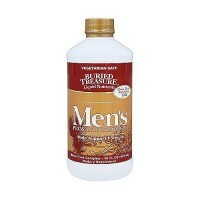 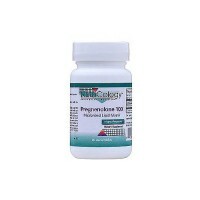 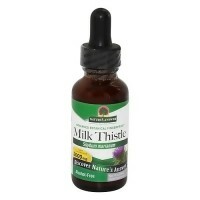 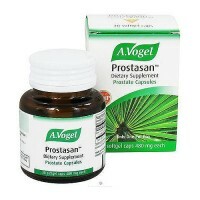 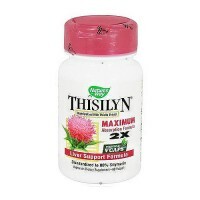 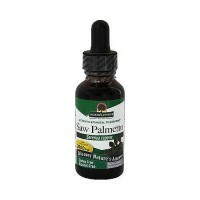 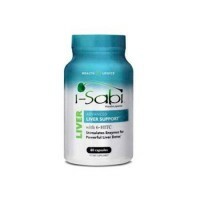 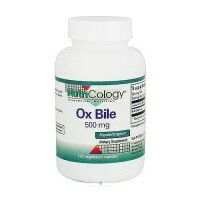 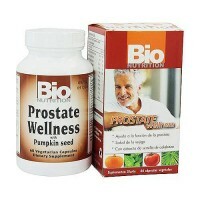 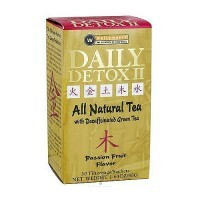 Supports the proper function of both liver and gall bladder. 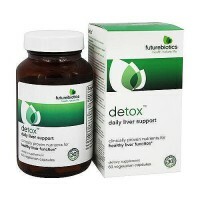 When the liver does not function properly, the bile does not excrete freely into the intestinal tract and so it passes off into the blood stream and throughout the rest of the system, causing a toxic condition called cholemia, causing indigestion, sluggishness, fatigue, constipation, upset stomach, chills, vomiting and fever. 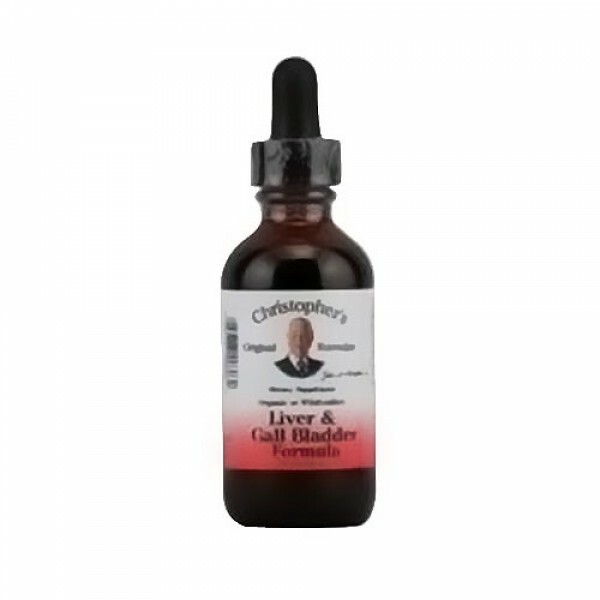 Liver and Gall Bladder formula supports the proper function of both liver and gall bladder and helps to rebuild and cleanse. 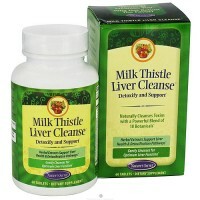 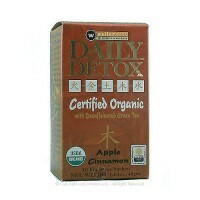 To speed up the blood purifying process, it is good to have a clean liver and gall bladder area. 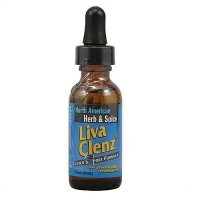 This is a synergistic blend of herbs.